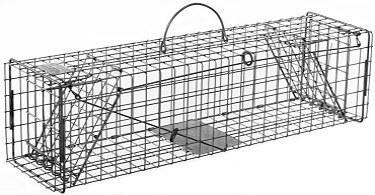 104 Trap doors at both ends allow wary animals to see through the trap without obstruction and enter with confidence. 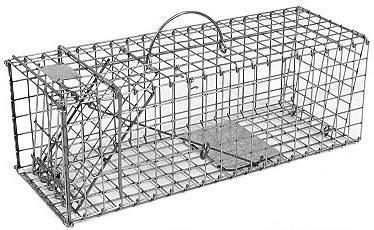 When an animal steps on the trip pan, both spring loaded doors instantly snap shut and lock into place, making escape virtually impossible. 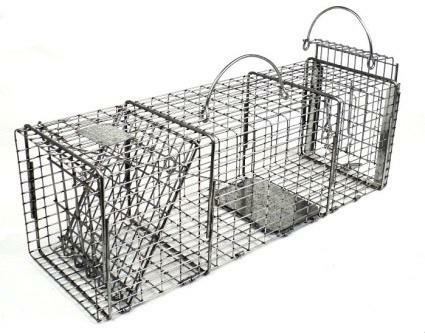 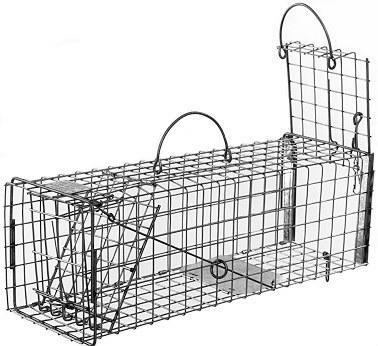 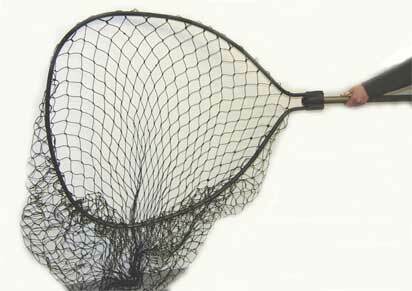 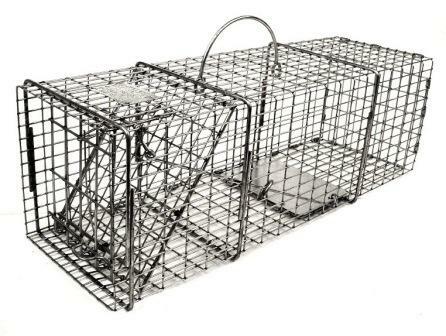 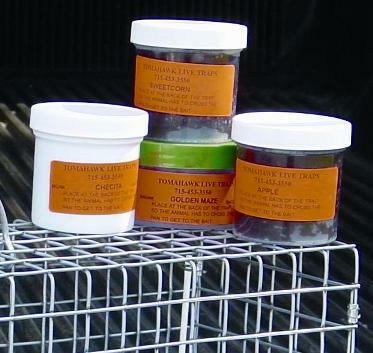 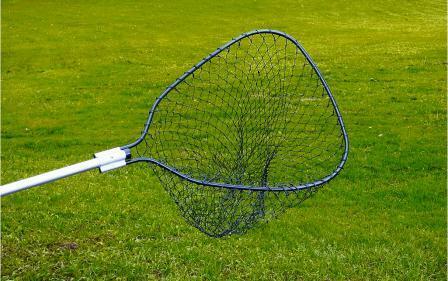 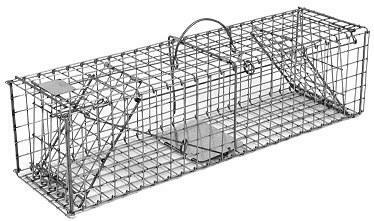 SP Use this bait to help attract Squirrel & Chipmunk into your live animal trap for easier trapping.